Davis Divan restoration attempt on-going. 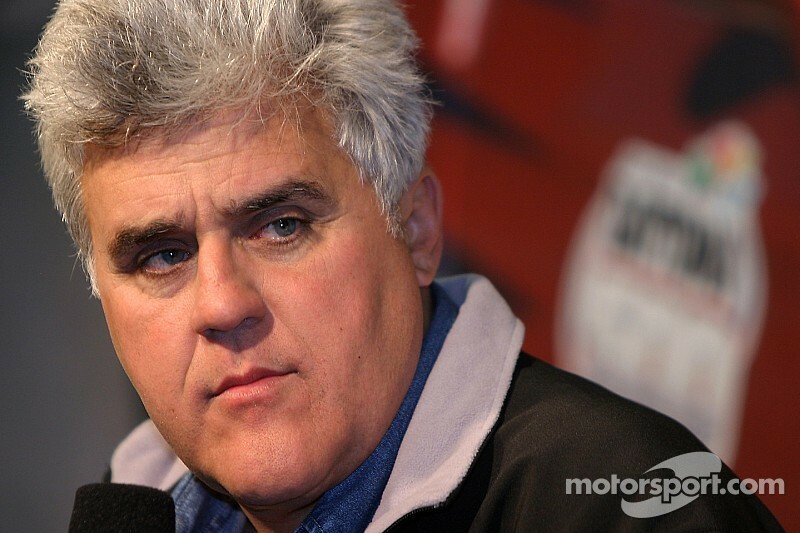 Jay Leno, the world's greatest-account "car man," comprised The Petersen Automotive Museum in his latest episode of "Jay Leno's Garage." The display coated the museum's uncommon 1948 Davis Divan as well as the search to recover it via the Indiegogo crowdfunding web site. No stranger to 3-wheeled automobiles, Jay took special fascination with the Davis. This automobile is among just a few of automobiles ever assembled in La. Gary Davis was able to make 17 Divans in a hanger in the Van Nuys Airport from 1947-1948 before his business was shutdown for failure to cover wages and taxation. Davis was afterwards convicted of stealing. Petersen Automotive Museum Chief Curator Leslie Kendall gave Jay a tour of the vehicle. He also summarized the museum's programs to bring back the Davis in time for The Petersen's grand re-opening in December 2015, carrying out a yearlong, $125 million renovation. The museum is utilizing crowdfunding as a forward-thinking approach to improve the the $30,000 needed to recover the vehicle to to produce-deserving quality. An unanticipated gain during filming was that museum Leader Curator Leslie Kendall got to spend some quality one on one time with Jay -- while divided on the right or left side of the route. Petersen Group Supervisor Dana Williamson identified the hoover issue, and Jay finally drove the 3 wheeler again to his garage. As truly one of the world's leading collectors of old automobiles, Jay shrugged off the unanticipated postponement, stressing the Davis wants a restoration. To see the display featuring The Petersen's Davis Divan, please go to the "Jay Leno's Garage" youtube.com or NBC websites: www.youtube.com/user/JayLenosGarage or www.nbc.com/jay-lenos-garage more info on the Davis Divan crowdfunding restoration job, please go to the Indiegogo effort page: www.indiegogo.com/projects/let-s-build-this-3-wheeled-vehicle-together to find out more regarding The Petersen Automotive Museum and software upgrades on its redevelopment, please see www.petersen.org or phone 323/930-AUTOMOBILES. Electric cars, clean air: Garcetti outlines vision for a 'sustainable' L.A.